Near Infra-Red Spectroscopy (NIRS) measures are based on the evaluation of the optical properties of the tissues and their dependency on physiological parameters connected to the cortical brain activity. 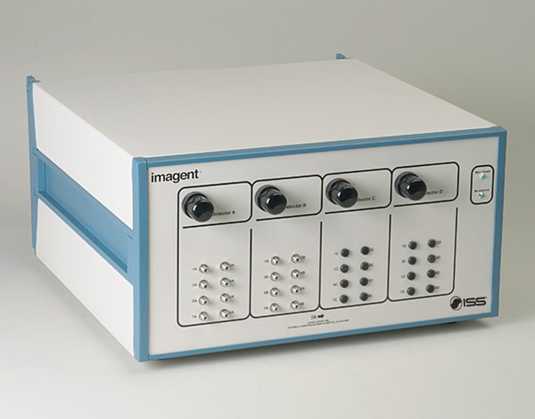 In the spectral range between 600nm and 900nm, oxy-hemoglobin and deoxy-hemoglobin are the main sources responsible for the absorption of radiation. Therefore, it is possible to evaluate the optical properties of the tissue and to assess the concentration of these two cromophores by making measures in this range of wavelengths. 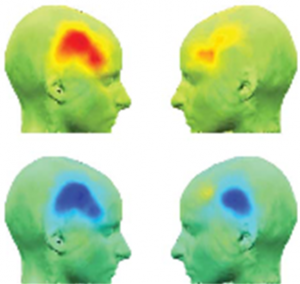 During the last ten years, NIRS has become a useful tool for performing neuroimaging studies. 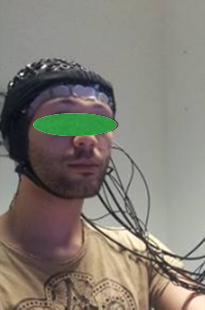 A 32-channels Imagent ISS NIRS system for neuro-imaging will be shortly installed into the lab and used for studying the development of brain functions in infants.